January 27th was the 126th anniversary of Soong Ching Ling’s birthday. After nearly a year of protective repairs, on the morning of the 27th, the memorial hall of the former residence of Shanghai Soong Ching Ling, located at No. 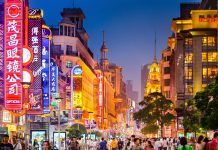 1843 Huaihai Zhong Road, was reopened to the public in the form of “flower tickets”. 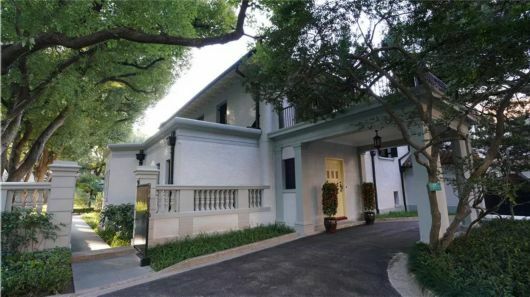 The former residence of Soong Ching Ling was built in the early 1920s. The main building is a milky-white European building, all of which is made of brick and wood. 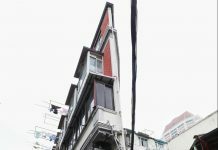 It was one of the main places where Soong Qing Ling was engaged in public affairs, and it was also the place where she lived most of her life. There is a wide lawn in front of the building, and a flower-filled garden behind the building, surrounded by eucalyptus trees and verdant green. In the building, the ground floor is the living room, dining room, and study. Soong moved into the residence in spring 1949 and lived there till she died in 1981. In the house, she witnessed the liberation of Shanghai and accepted an invitation to attend the first plenary session of the Chinese People’s Political Consultative Conference. After the founding of the People’s Republic of China, Soong served in several prominent positions, including vice president. As a nationally protected cultural relic, the former residence of Shanghai Soong Ching Ling was completely renovated in 1990 and 2006. The repair focused on maintaining the original style, and preserving her passion for the country.